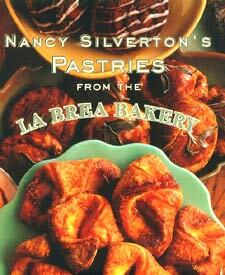 For home cooks wanting more on the slightly sweet side, Nancy Silverton’s Pastries from the La Brea Bakery is the follow-up to the popular Breads from the La Brea Bakery. 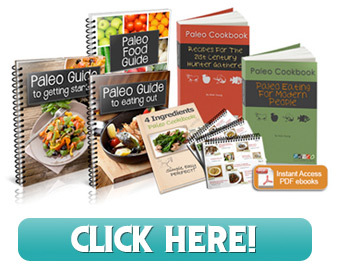 This book delivers on her promise with a diverse collection of 150 recipes for home-style, rustic treats such as Brownies with Irish Whisky and Currants, Asparagus-Egg Pie with Potato Crust, Belgian Sugar Pie, Jelly Doughnuts, and Rosemary Corncakes. These are not overly fussy, show-off desserts, these are the sticky-fingers, messy-faces variety that are so much more forgiving to bake and a pleasure to eat anytime.